Back in September, Chris Lake took his Rising fam on a massive fall tour, and gave us an idea of what he&apos;s about via his Five Tracks. Recently, his single "Helium" got an official video, and we got to peer a bit deeper into the humor of this producer. Like many artists in dance music, though, we don&apos;t know too much about the people behind the decks. So to get to have them contribute some things we didn&apos;t know about them is great, and Chris truly stepped up to the plate and kept it real with us. While he gave us some interesting tidbits on what kind of musician he is, we actually learned a number of quirky things about this guy, which ultimately makes us appreciate what he does as a DJ, producer, and label head even more. 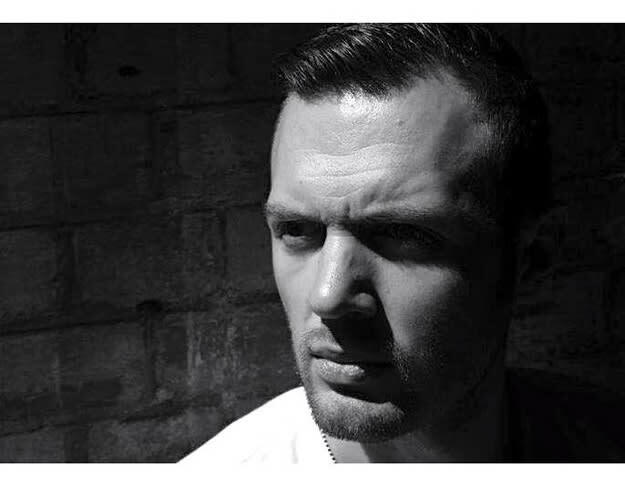 Here are 10 things that you didn&apos;t know about Chris Lake.